Sure there are a ton of tribute albums out there devoted to “the hottest band in the world” but this one is a little different. 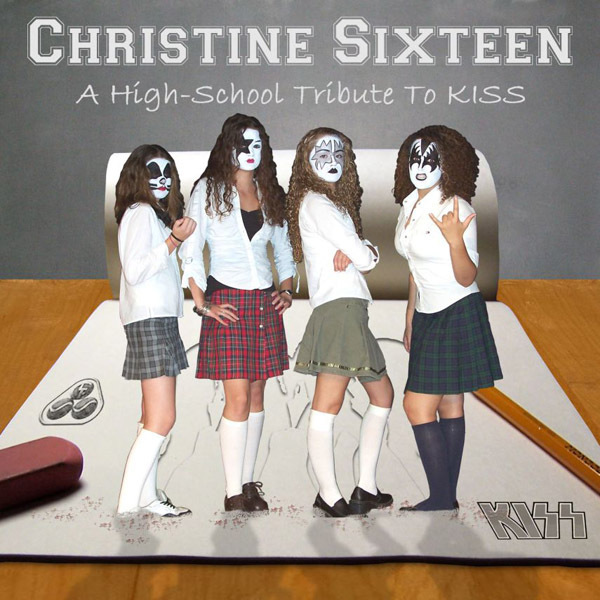 The quick explanation: High school teacher, Patrice Beaudette, from Quebec, decided to create a KISS tribute using high school teens on vocals and former students as the band. An interesting concept that is a breath of fresh air. 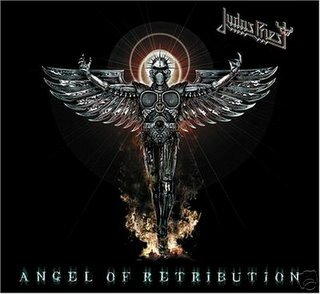 Like I mentioned, there are a lot of KISS tribute albums, some good and some bad, but this one is good. The band performs the songs extremely well, at times I forgot I was listening to musicians other than KISS! As for the vocals, they’re pretty good. Should we expect these young women and men to be Gene & Paul? These young people do a wonderful job. You may notice a French accent in most songs (well, they are from Canada) that adds character. The young women change a couple of lyrics and arrangements in spots but they are still dead on to the original songs. Another big plus is the song selection. Usually, a tribute consists of bands playing it safe and doing the normal standards but we get tracks like Love’em And Leave’em from ROCK’N ROLL OVER, Rock Soldiers from Ace Frehley’s FREHLEY’S COMET, and All American Man from Side 4 of ALIVE II. Kudos to Bruce Kulick for contributing an interview and supporting the project. Go to the website and buy a copy…..only 500 pressed! For more info on KISS tribute albums, and other related music, surf over to the excellent KISS Related Recordings. Pingback: Heavy Metal Addiction » Christine Sixteen 2 coming soon…..
the another things are you on my space and excuse me for my english is not perfect bye bye see you next time ladyes ……………….. Someone told me about this site on Buzz. I clicked just to see, and I found many of value here. Thank you! I like it when there are excellent posts, blogrolls and things to entretain me. Just stumbled it, hope you get some extra visits for that! Have a excellent week! College students need good jobs too. I know that as a college freshman, it’s really tough to find a job that can make money quickly and easily while still leaving time for classes. I’ve made a website with some of the jobs that people have told me are the best for people my age. Any extra suggestions in the comments would be greatly appreciated!